If we had one wish … we wish for the day when we will make childhood cancer disappear. Join forces with Cook Children's oncologists, researchers, patients and families and help create hope for kids, their families and caregivers who are fighting every day to #erasekidcancer. The funds we raise together during September, Childhood Cancer Awareness Month, will support life-saving research, treatments, technology and programs for patients and families at Cook Children's in Fort Worth, Texas. 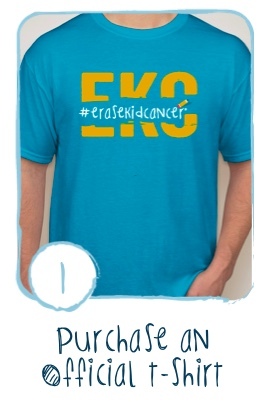 The official t-shirt features the #erasekidcancer designs on the front and back. Help support life-saving research, treatments, technology and programs for patients and families. 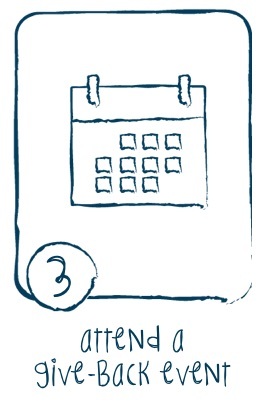 Join the efforts and attend one of our corporate give-back events near you. The world of cancer treatment continues to evolve as pediatric oncologists across the globe team up to battle childhood cancer. Doctors share diagnostic tools used to identify cancers, treatment plans and modifications of treatment, (including timing of scans, surgery, radiation, dosing of medications and minimizing toxic side effects.) These collaborative efforts continue to improve the fight against pediatric cancer. And, because Cook Children's partners with various consortiums and sites for clinical research, patients can receive treatment close to home. Our oncologists and researchers, take an active role in bringing leading, innovative therapies to patients. 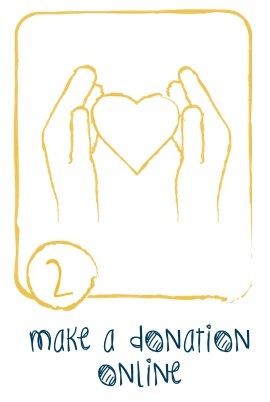 Entire month of September - Tuesday – Saturday from 6 a.m. - 1 p.m.
Jason's Deli "Donate a Dollar"